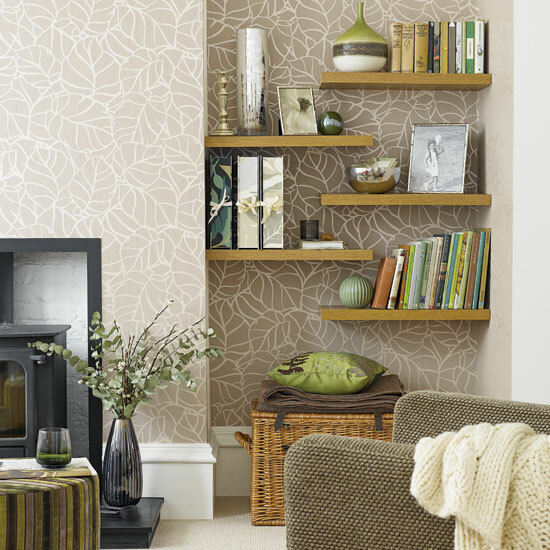 Ideal Home magazine gives 20 ideas to transform your house with £s to spare! We summarise here with 10 but read the full article at here. Important to make a good first impression - Big Old Doors make impressive doors from £600-800. 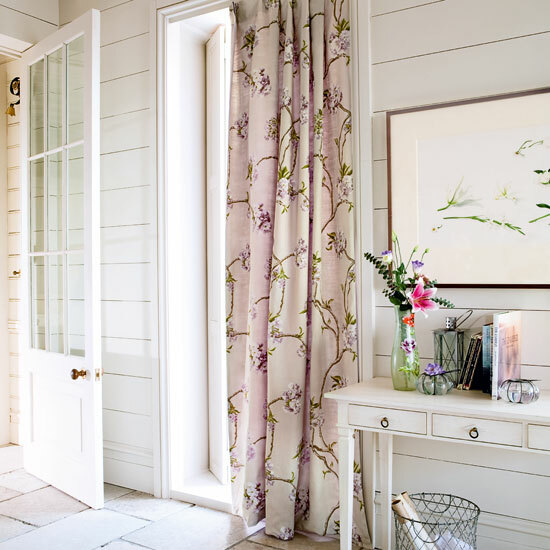 Unlined curtain panels are easier to make than traditional curtains and, with no pleats to increase the amount of fabric you’ll need, you can go for more luxurious options. per m, and Farnese Moss silk are £99 per m, both Designers Guild, who can also make the panels for £85 each. Choose bold tiles to create a striking display that will give the illusion of a high-cost design. For a huge range of tile designs, visit Topps Tiles unbeatable range where they have tiles from £4.76 per m2. have. A 120 x 180cm rug would cost from £621. Shutterly Fabulous can create shutters in any colour you like. Four full-height panels (as shown) including a home consultation, a 10 per cent custom-colour fee and installation would ring in at £1,000. The supply and fit of a new pump should cost around £250, then £150 – £250 to fit the shower. Add on the cost of this Cardinal valve, riser and shower head by Bristan for £365. The London Cabinet Company can construct alcove shelving like this, installed and painted, for £945. Off the peg skylights are relatively inexpensive - per unit around £500 to buy, £300 to install. Stairs are often the first thing that visitors see when they come into your house, so why not update shabby treads with a stylish stair runner? It’s also a great place to indulge in some colour ? stripes like these can make a real impact without being too overwhelming. per sq m. With underlay, grippers and the fitting cost, expect to pay £750 to fit a staircase like this. Carpet in high-traffic areas of the home needn't be confined to neutral shades - think ice-cream colours for an on-trend look. Simply choose a wool blend for flooring that's durable, soft underfoot and striking. This Cathedral Lavender 80 per cent wool twist from Georgian Carpets is available at yourfloors.co.uk, from £30 per sq m. As the average UK room size is 16 sq m, the total would be £480 for carpet, with an additional £190-£240 for fitting and underlay.